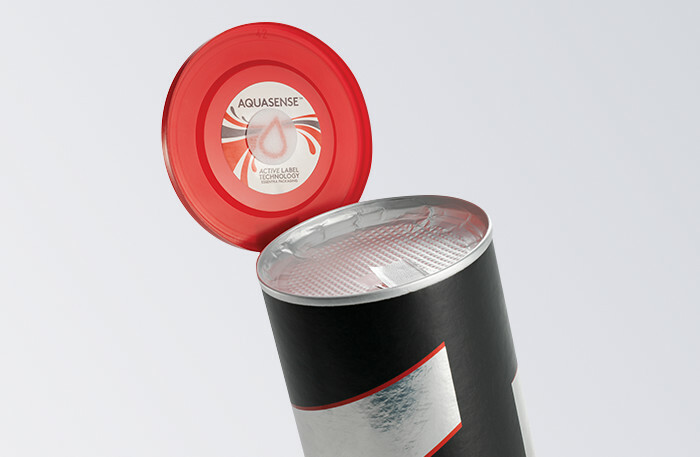 AquaSense™ is part of our Active Label Technology range. It controls dryness and humidity to enhance end product attributes such as freshness. When the pad is fully hydrated, it turns translucent and will not absorb any more liquid.